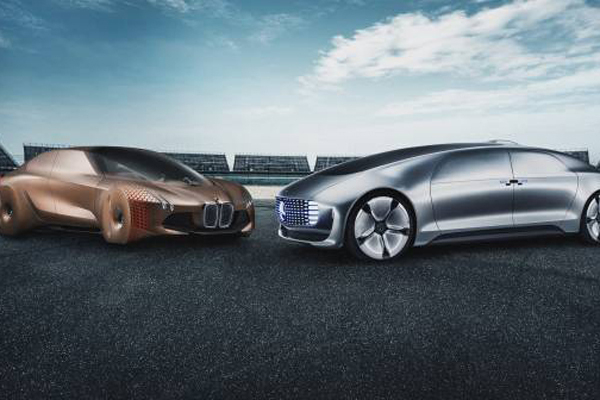 The BMW Group and Daimler AG have announced plans to join forces to develop next-generation technologies for automated driving. Initially, the focus will be on advancing the technologies for driver assistance systems, automated driving on highways and parking features (up to SAE Level 4). The two companies have signed a memorandum of understanding to jointly develop this technology, which is key for future mobility. The BMW Group and Daimler AG view their partnership as a long-term, strategic cooperation and aim to make next-level technologies widely available by the middle of the coming decade, said a statement. Joint development work will be carried out via a scalable architecture covering several stages of automation, with Levels 3 and 4 enabling automated driving on highways. In addition, the two partners plan to discuss the possibility of extending their collaboration to cover higher levels of automation, both on highways and in urban areas. These considerations underline the sustainable, long-term nature of the cooperation, which includes the aim to create a scalable platform for automated driving. The development of current-generation technologies and ongoing collaborations of the two companies will remain unaffected and continue as before. Ongoing development of latest-generation technologies and existing collaborations will remain unaffected by the projected cooperation and go ahead as planned.